We have operated out of hundreds of marquees having spent many years running our own successful event catering business, Jacaranda Catering. 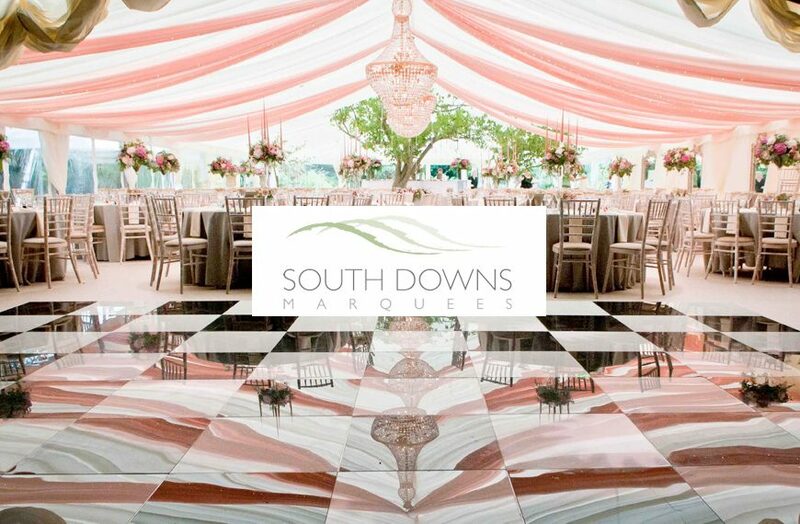 During the last 20 years we have realised there are very few marquee hire companies whose attention to detail and dedication to providing the best possible service matched our own work ethic. This is the inspiration that has driven us to create our very own boutique marquee company; we’re not aiming to be the biggest, but to simply be the best.